Well at least (most) things are growing in this year’s first test vegetable beds. Already we are learning lots of useful things for next year, including the undoubted benefits of more manure, lots more manure. 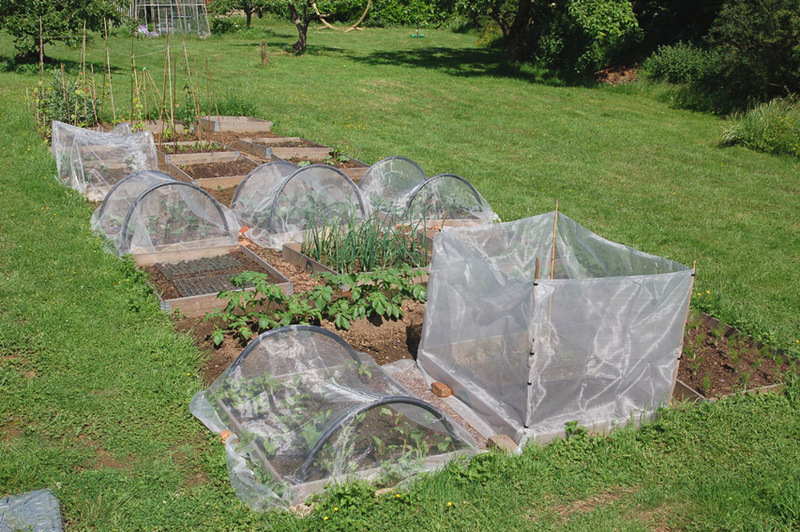 And the sensible advice of our much more experienced neighbours to provide a good level of protection on certain crops. But at least now we are more hopeful that we will harvest at least some produce! 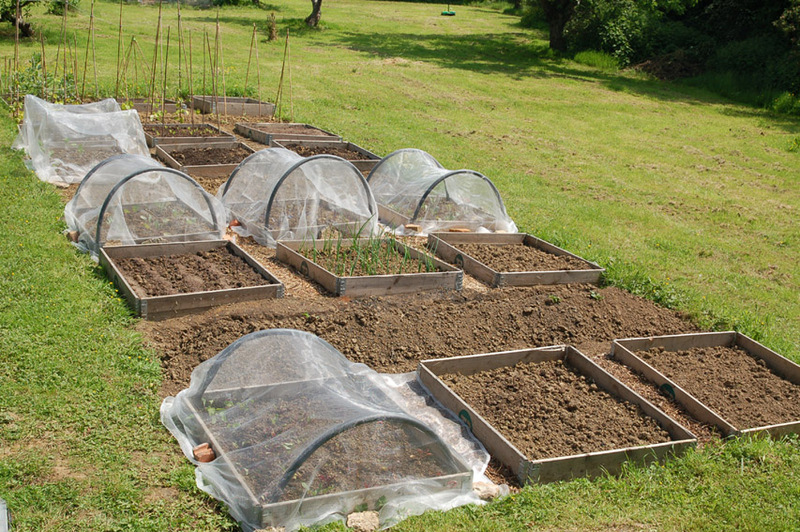 This entry was posted in Garden and tagged crop protection, grow your own, manure, Paul Rainger, Smallholding, The Secret Acre, veg beds, veg growing by paulrainger. Bookmark the permalink.